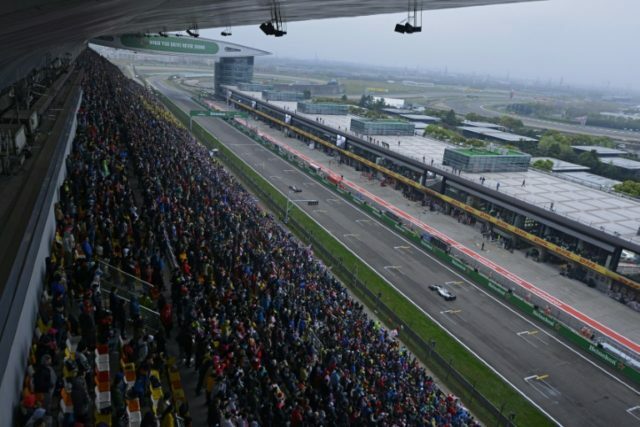 Shanghai (AFP) – The Chinese Grand Prix will remain in the Formula One calendar for at least three more years, according to a contract extension announced by F1 on Friday. “We are very pleased to have reached an agreement which will see the Formula 1 Chinese Grand Prix continue as a fixture of the Formula 1 World Championship for at least a further three years,” F1 chairman and CEO Chase Carey said. Liberty is in the process of rebuilding Formula One after taking over from its flamboyant longtime ringmaster Bernie Ecclestone amid concerns over the viability of the circuit. Carey has signalled the importance of China and Asia in its plans for future growth and earlier in September organisers of the Singapore Grand Prix announced a four-year contract extension until 2021, promising to take fresh steps to reduce the race’s costs and increase revenue. Malaysia has decided to cancel its grand prix following this week’s race at Sepang, citing rising costs.